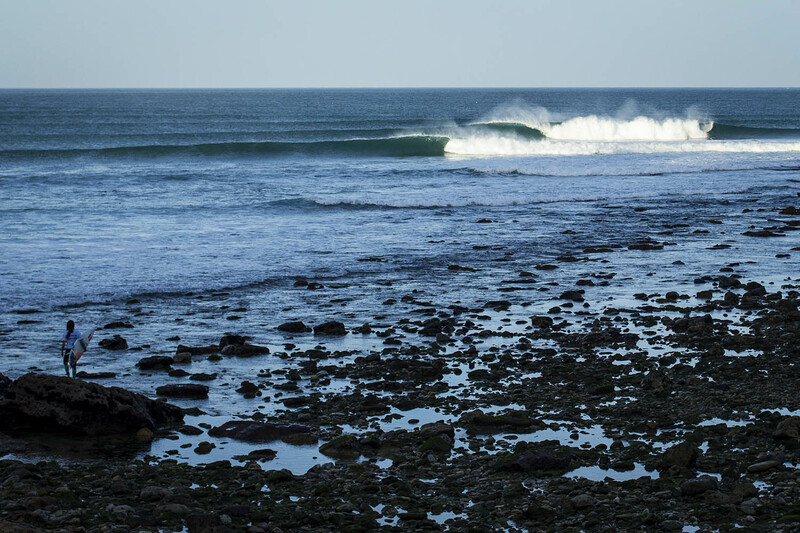 The EDP Billabong Pro Ericeira will bring some of the best surfers in the world to the iconic right-hand pointbreak of Ribeira D’Ilhas from September 24-30 for a QS10,000 event, the highest-ranked stops on the international Qualifying Series. The European leg of the Qualifying Series will come to a climactic end in the perfect surf of Ericeira for a week of high-performance surfing on one of the best waves in the region. Eighteen confirmed Championship Tour surfers will join the QS threats next week, including World No. 2 Gabriel Medina (BRA) and No. 4 Italo Ferreira (BRA), as well as Portuguese superstar Frederico Morais (PRT). Ericeira has a long tradition of hosting world class events at Ribeira D’Ilhas, including the World Junior Championship in 2014 and 2016. This year will mark the return of the World Surf League at the famed pointbreak. 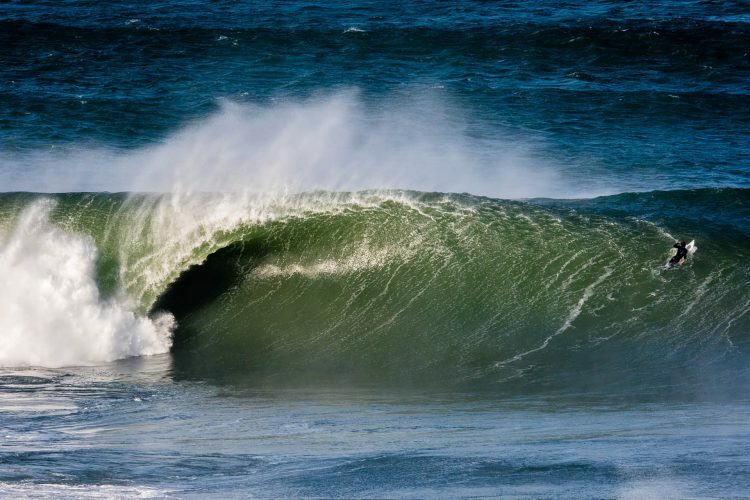 A long, perfect right-hander, Ribeira d’Ilhas offers sections for everything. Barrels, big open walls for carves and ramps for airs, making it the ideal setup to discern the best surfers on the QS and ultimately qualifiers for the elite Top 34. This event will also help decide the WSL wildcard into the Quiksilver Pro France, Stop No. 9 on the 2018 Championship Tour the following week, as it will go to the highest ranked French surfer on the Qualifying Series after Ericeira. One of the most dynamic countries in the region, Portugal continues to offer opportunities for competitors of all levels, ranging from Pro Junior events to the CT stop in Peniche, and obviously QS events, from the lowest QS1,000 category to this epic QS10,000 attracting the world’s best competitors. And because there’s such a history of competitive surfing in the country, this event will also host a “Legends Heat pres. by You & The Sea” between the semis and final, where 1999 World Champion Mark Occhilupo (AUS) will take on compatriot and long-time rival Luke Egan (AUS).